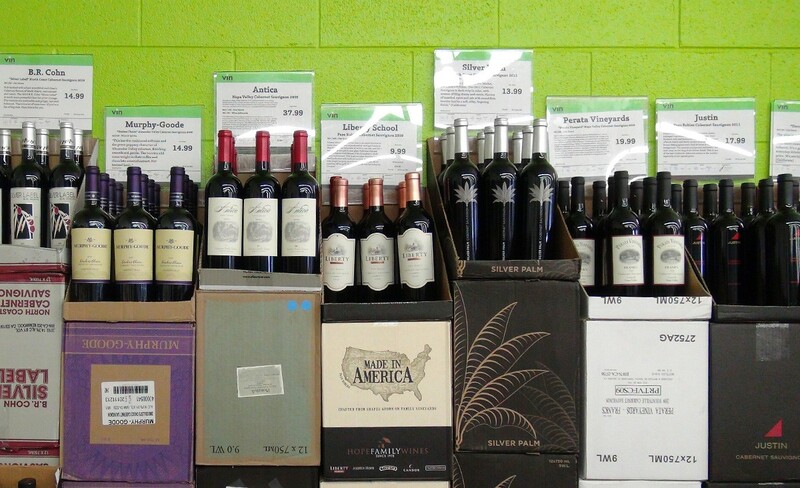 What if a great wine were sold at a discount? 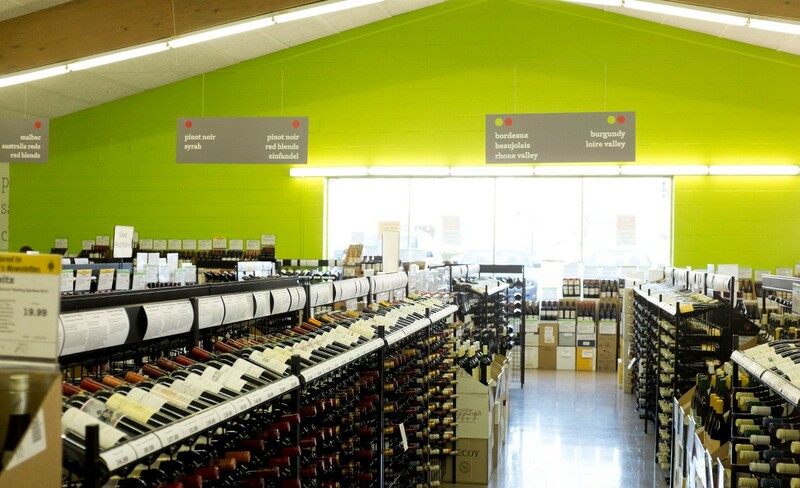 Wine Discount Center was a long-standing massive emporium stocking a large variety of wines sold at discount prices. 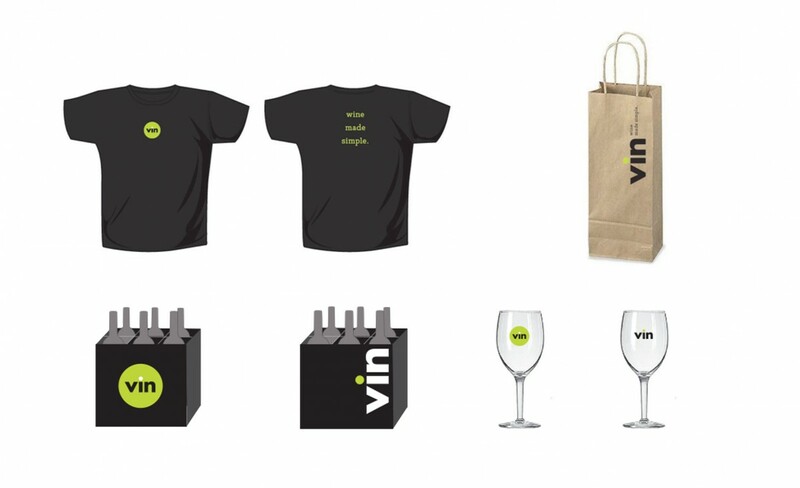 Together with Samata, they were rebranded as Vin, with a fresh look and feel. 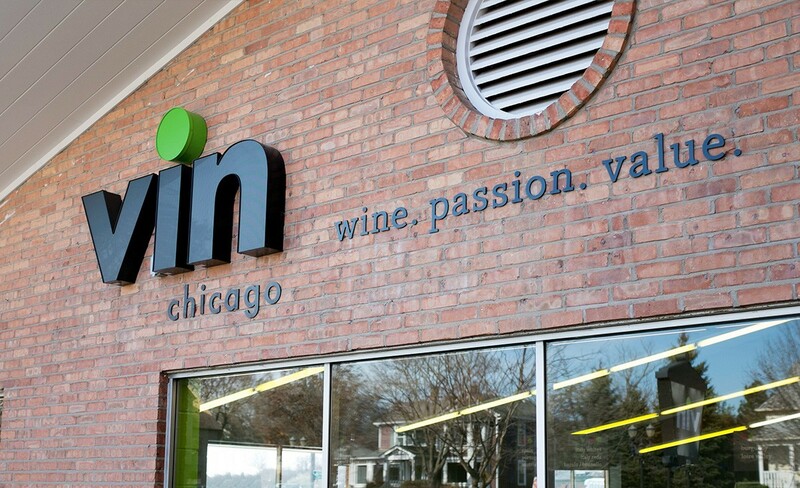 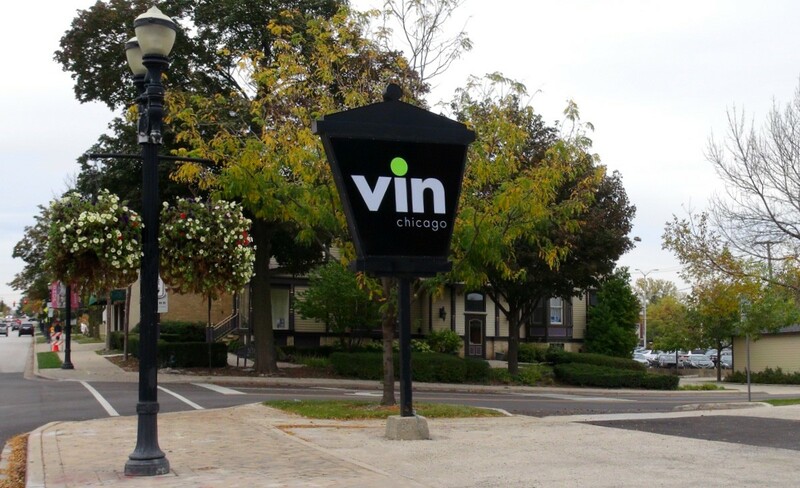 Vin stores in Chicago, Highland Park, Barrington and Naperville offer the best of both worlds – the quality and service of a wine boutique with prices that are lower than the big-box stores. 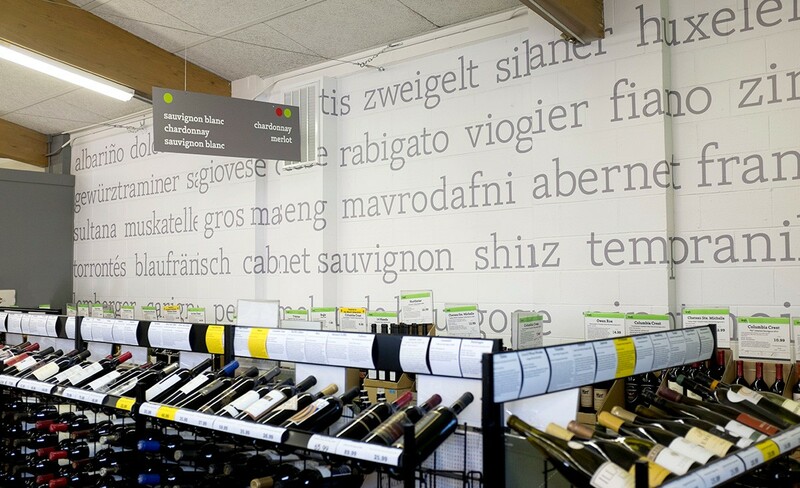 We created the name and brand identity together with a set of standards to unify and elevate the stores and brand communication.